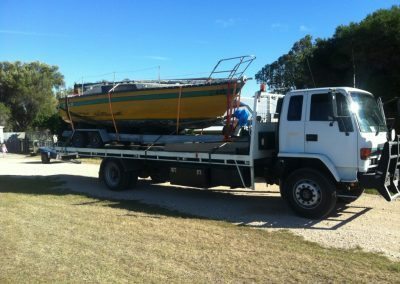 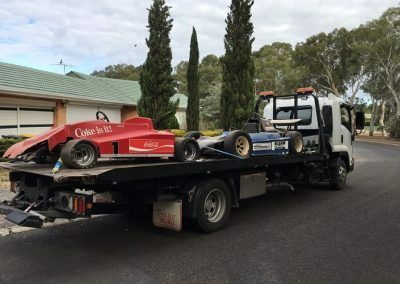 Safely relocating your vehicle from one area to another is what we do whether you part of the general public, an insurance company, auction yard or part of the automotive industry. 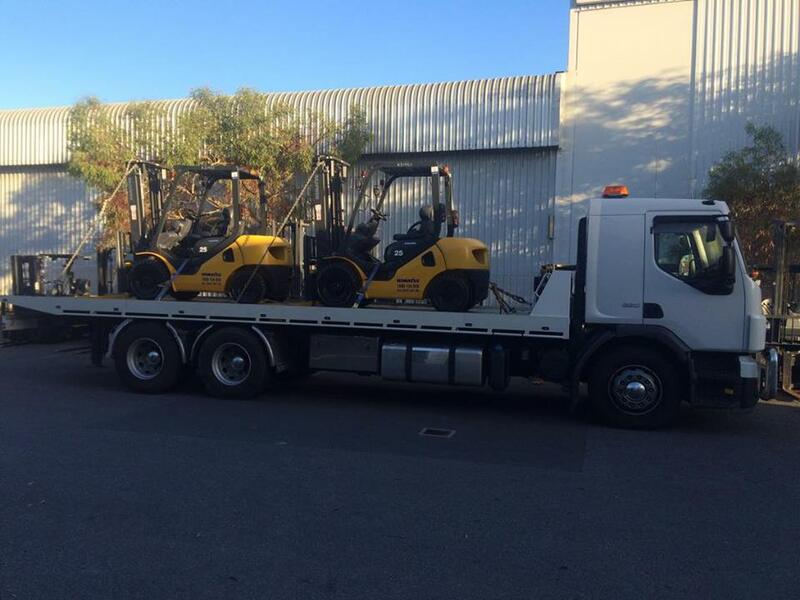 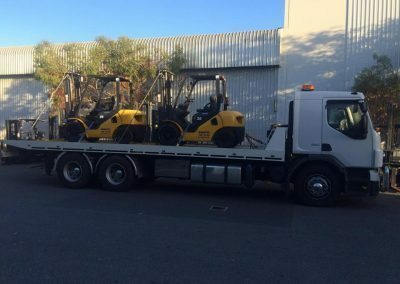 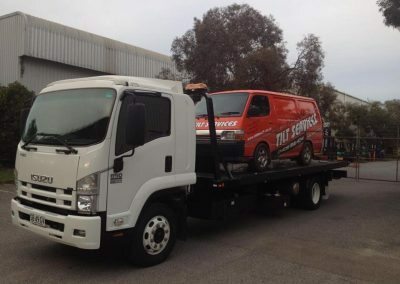 At Adelaide Tilt Service, we provide quality customer service and guarantee competitive prices and fast turnaround times. 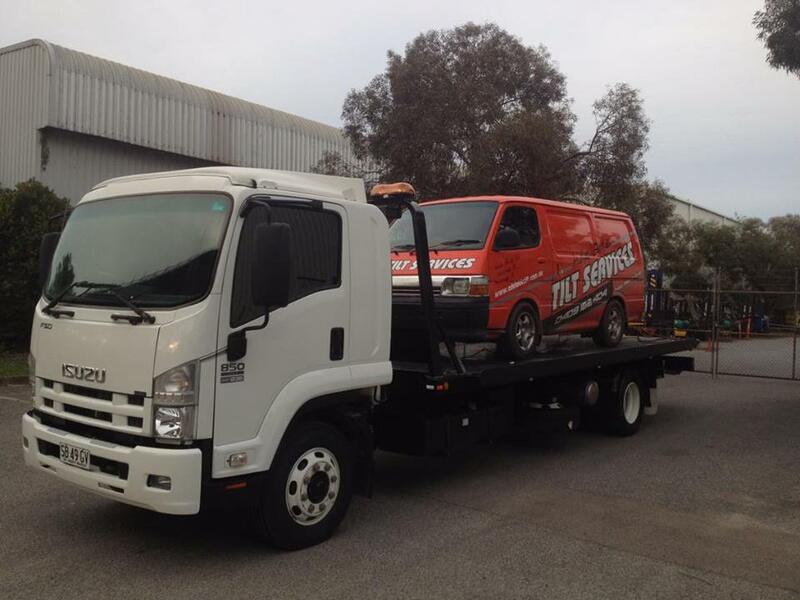 Give us a call today for a free, no obligation quote 0409 162 404 or send us an inquiry here.